0% (4.35% APR) FOR 39 MONTHS Offer ends April 30th, 2019. 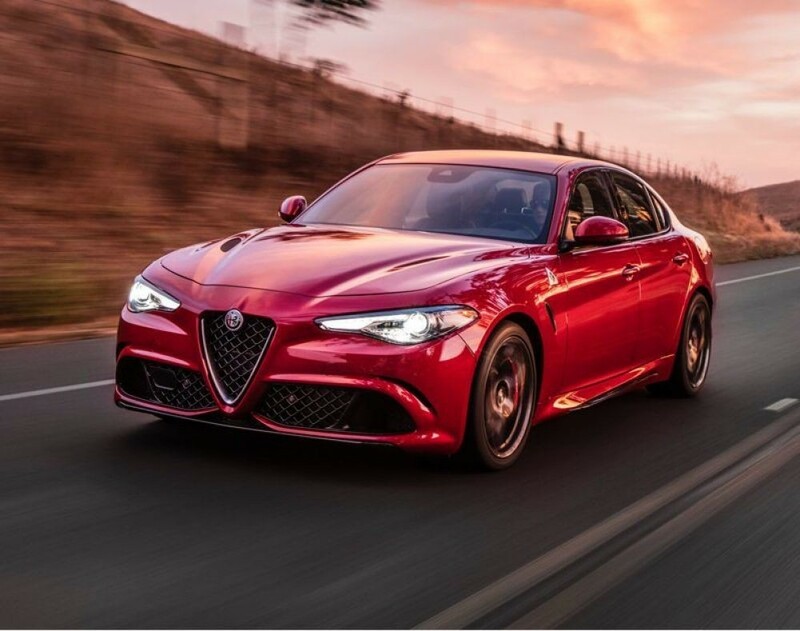 0% lease financing for 39 months (4.35% effective APR) available to qualified customers through SCI Lease Corp. on applicable new 2018 Alfa Romeo Giulia models. The effective APR includes the cash discount that lease (or financing for the financing disclaimers) customers forego as a cost of borrowing. See your retailer for complete details. 1.99% (3.46% APR) FOR 96 MONTHS Offer ends April 30th, 2019. 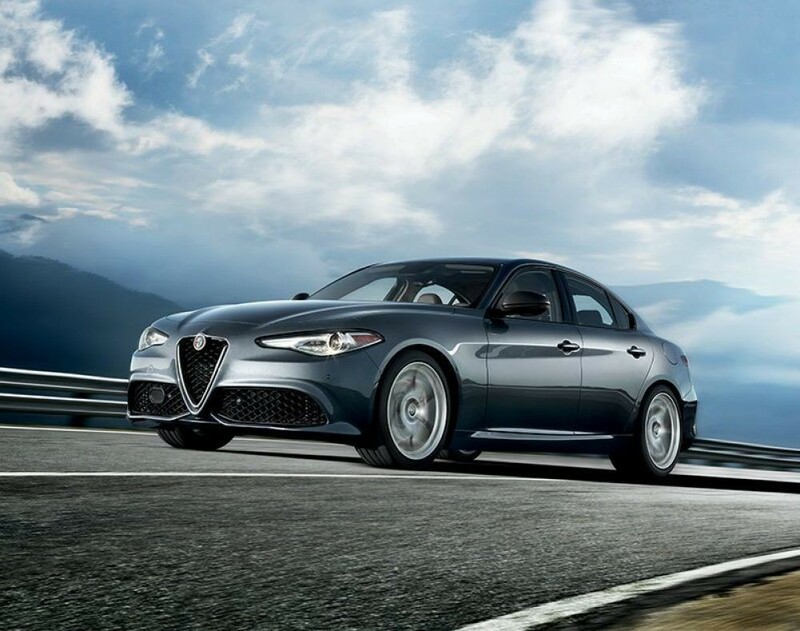 $3,500 Studio Credit and 1.99% purchase financing for up to 96 months (3.46% effective APR) available to qualified customers on approved credit through Royal Bank of Canada, Scotiabank and TD Auto Finance on 2018MY Alfa Romeo Giulia models. The effective APR includes the cash discount that lease (or financing for the financing disclaimers) customers forego as a cost of borrowing. 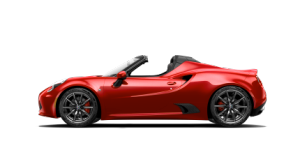 See your Alfa Romeo retailer for complete details. Retailers may sell for less. 0% (4.65% APR) FOR 39 MONTHS Offer ends April 30th, 2019. 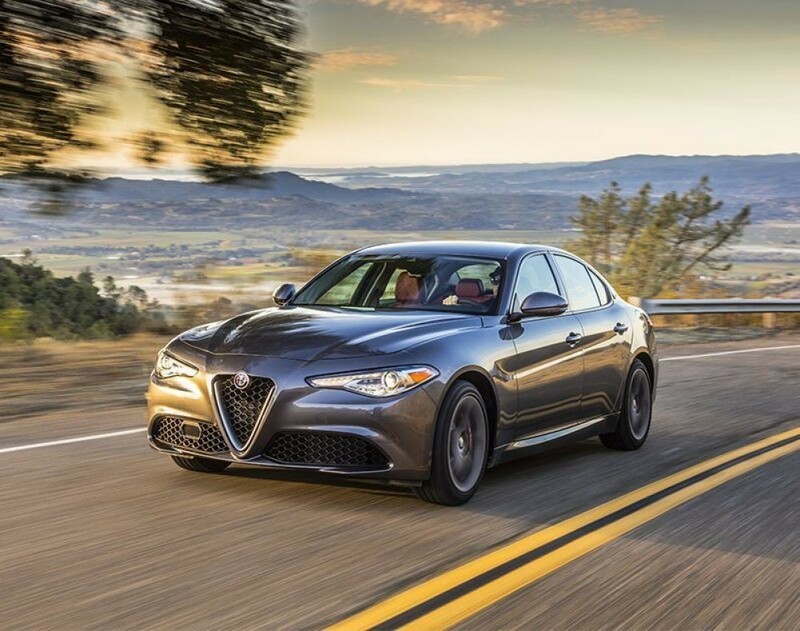 0% lease financing for 39 months (4.65% effective APR) available to qualified customers through SCI Lease Corp. on applicable new 2018 Alfa Romeo Giulia models. The effective APR includes the cash discount that lease (or financing for the financing disclaimers) customers forego as a cost of borrowing. See your retailer for complete details. 1.99% (3.65% APR) FOR 96 MONTHS Offer ends April 30th, 2019. 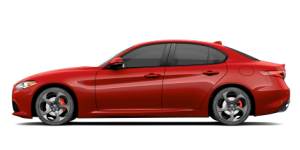 $3,500 Studio Credit and 1.99% purchase financing for up to 96 months (3.65% effective ARR) available to qualified customers on approved credit through Royal Bank of Canada, Scotiabank and TD Auto Finance on 2018MY Alfa Romeo Giulia models. The effective APR includes the cash discount that lease (or financing for the financing disclaimers) customers forego as a cost of borrowing. 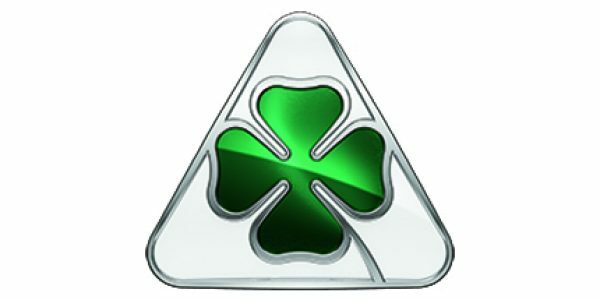 See your Alfa Romeo retailer for complete details. Retailers may sell for less. Giulia AWD Ti Sport shown with optional equipment. 5.99% FOR 60 MONTHS Offer ends April 30th, 2019. 5.99% Lease financing for 60 months available to qualified customers through SCI Lease Corp. on the 2018 Alfa Romeo Giulia Quadrifoglio model. See your Retailer for complete details. 3.99% FOR 96 MONTHS Offer ends April 30th, 2019. 3.99% purchase financing for up to 96 months available to qualified customers on approved credit through Royal Bank of Canada, Scotiabank and TD Auto Finance on 2018MY Alfa Romeo Giulia Quadrifoglio models. 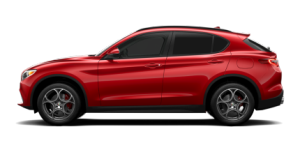 See your Alfa Romeo retailer for complete details. Retailers may sell for less.